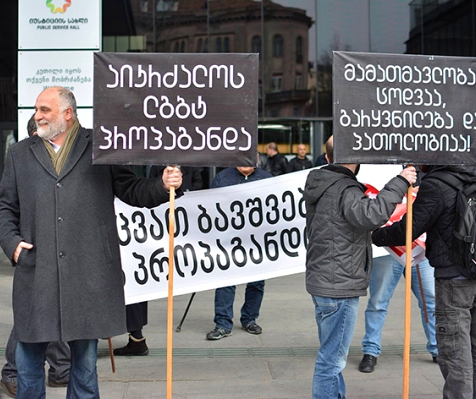 Tbilisi, DFWatch – Ethnic Armenians in Georgia on Friday gathered at the embassy of Turkey in Tbilisi demanding to recognize almost all-out extermination of the Armenian population in the Ottoman Empire in early 20th century as a Genocide. 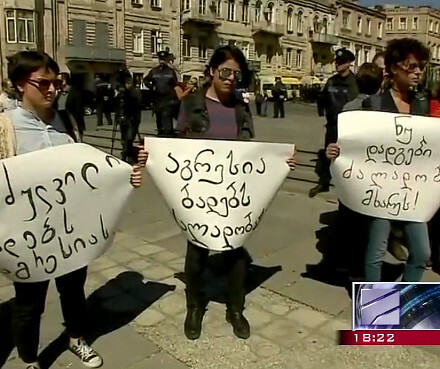 The mass rally in Tbilisi on Friday was in line with numeral activities launched by Armenians all around the world to commemorate the 100th anniversary of tragic events that, according to Armenian historiography, started on April 24, 1915, and left over one million Armenians killed or starved to death by Ottomans (an exact number is still disputed. Some historians put forward as many as 1.5 million). In the light of the systematic extermination of Middle East Christians, Yazidis and other minorities by the ISIS and other Jihadist terrorist groups, the cause of recodnizing Armenian Genocide has gained a new momentum. Rallies took place in other cities and towns of Georgia, including Akhalkalaki in the southern Samtskhe-Javakheti region where ethnic Armenians constitute majority of the population. 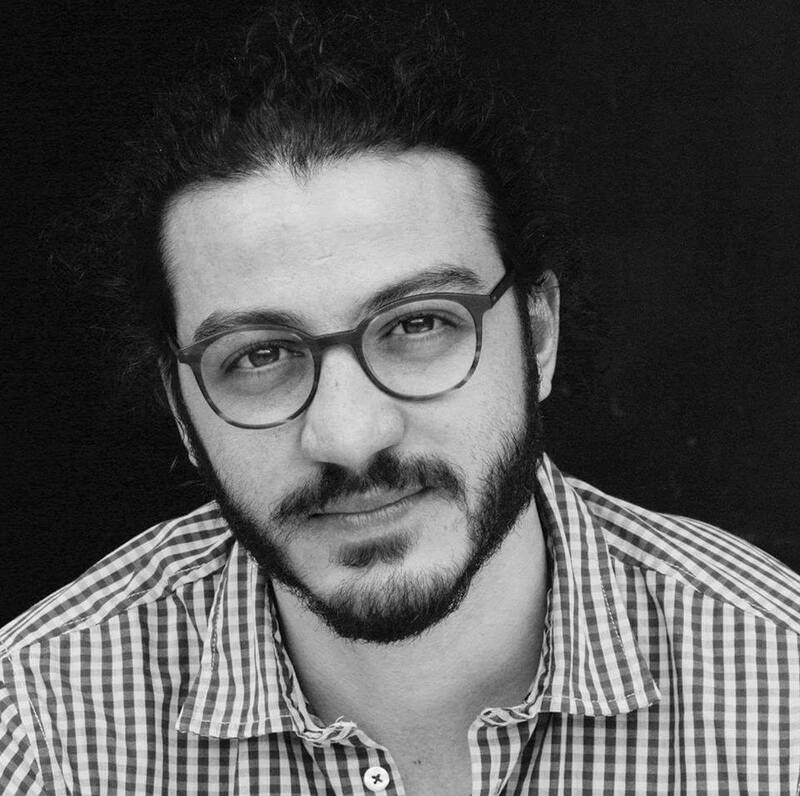 Sandro Ohanyan, one of the organizers of the rally at the Turkish embassy in Tbilisi, said on Friday that they gathered to remind Turkey – ‘we remember’. “We also call for the government and the people of Georgia to share our pain and recognize Armenian Genocide and condemn its organizer whether (that country) is partner of Georgia or not,” Ohanyan said. 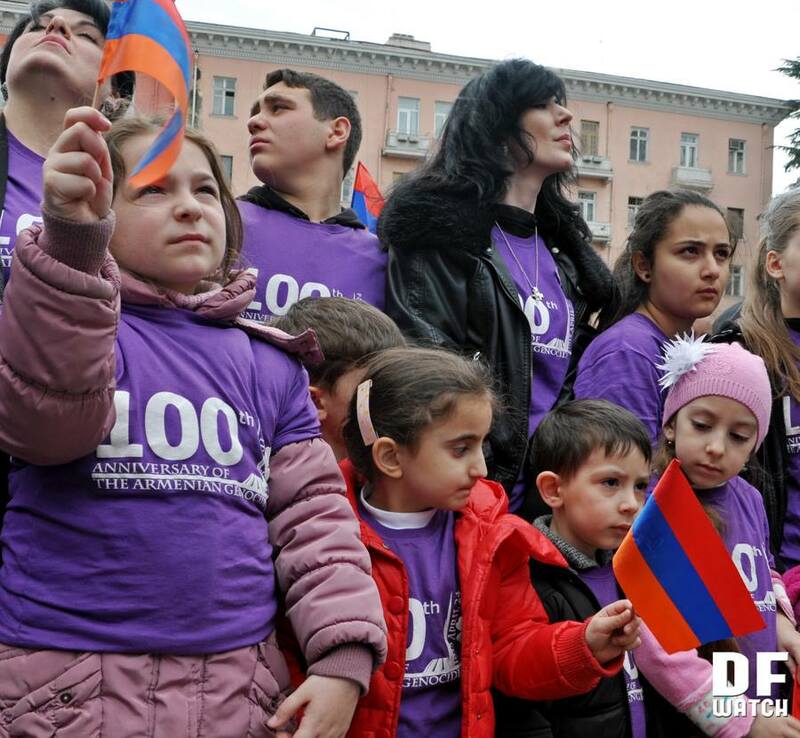 Young participants of the rally came wearing purple t-shirts which read “100th year anniversary of the Armenian Genocide.” Participants yelled ‘recognize’. He said Armenians will fight until the day when no man will be left on earth who would not recognize genocide of Armenians. At least twenty states around the globe and most of the US States have recognized Armenian genocide. Turkey admitts the fact of the Armenian massacres, yet it does not accept it as a genocide and flatly rebuffs the term. According to the Turkish official stance, atrocities against Armenians were consequences of the World War I, which took lives of people of other ethnic and religious groups, including Turks. Georgia has long been teetering between Scylla and Charybdis of keeping friendly relations with Armenia on one hand, and Turkey and Azerbaijan on another, as well as accomodate often contradicting interests of Armenian and Azerbaijani, the third and the second largest, ethnic groups in the country. 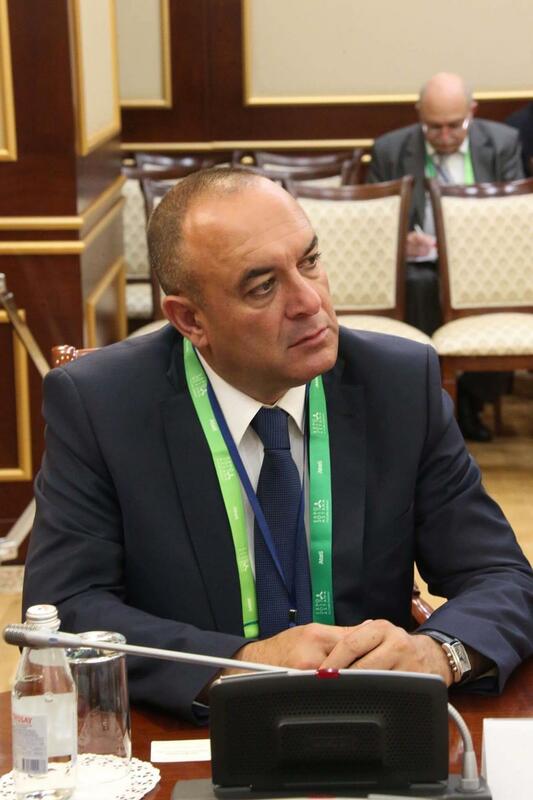 Since Turkey and Azerbaijan are its closest trade partners, Georgia has always tried to avoid being embroiled in this kind of dispute. Nevertheless, from time to time such disputes break up. 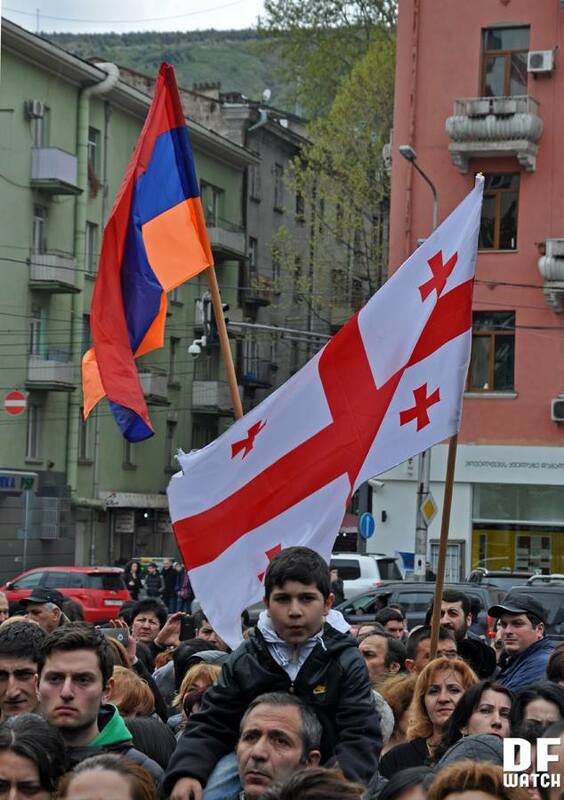 About a week ago ethnic Armenian MP addressed Georgia’s parliament to recognize the Armenian genocide. His statement was retorted by his ethnic Azerbaijani colleague, who recalled atrocities commited against Azeri population during Karabakh war, while other MPs opted to avoid commenting the issue.